Shower doors come in all shapes, sizes and styles. For a shower door that fits your space and tastes, it is important to choose a trusted glass company that won’t cut corners on selection or installation. That is where Grawey Glass can help. We can help you select the perfect shower enclosure for your bathroom. 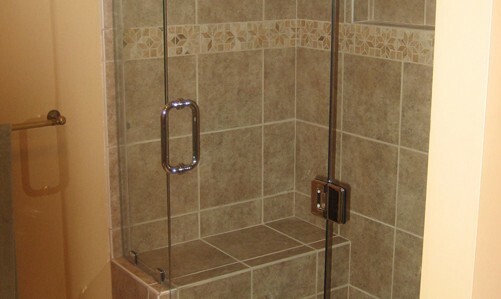 See the options we can provide for your shower doors! Grawey Glass is the oldest and most trusted name in all things glass in the greater Peoria area. 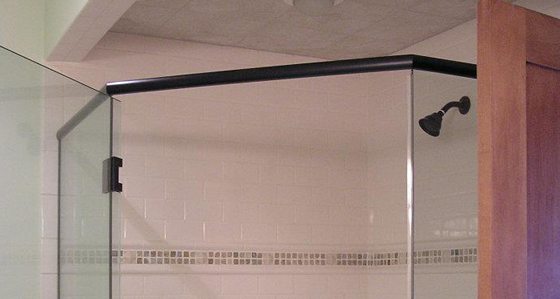 We have provided custom shower doors and other glass to our customers for more than 80 years. We are committed to giving you top-of-the-line quality and friendly service, just like we have always done throughout the decades. So if you are searching for a beautiful, custom shower door to transform your drab bathroom into an elegant oasis, consider choosing the most reliable glass company in the Peoria area. We will outfit your bathroom with the shower door of your dreams and help improve the value of your home. Get the Best in Glass Today! Whether you are living in Peoria, Canton, Morton, Pekin, Bloomington or any spot in between, choose the trusted name in all things glass. Contact Grawey Glass today! Call us at 309-674-9129. Our commercial glass items include: storefronts, aluminum doors, and repair work. We can also help out with specialty glass items for those projects with more unique demands, as well as auto glass repair and replacements. Choose Grawey for your glass needs today!